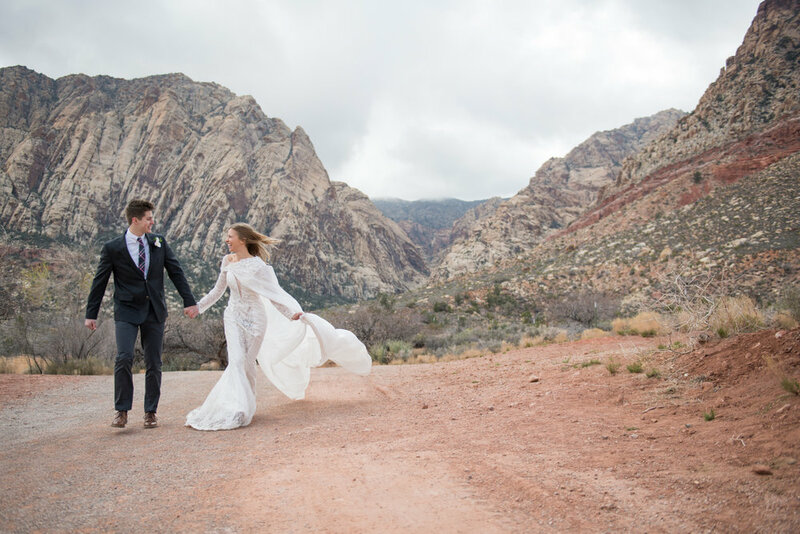 Do you dream of a destination wedding or elopement that shows the beauty of nature and your love for adventure. 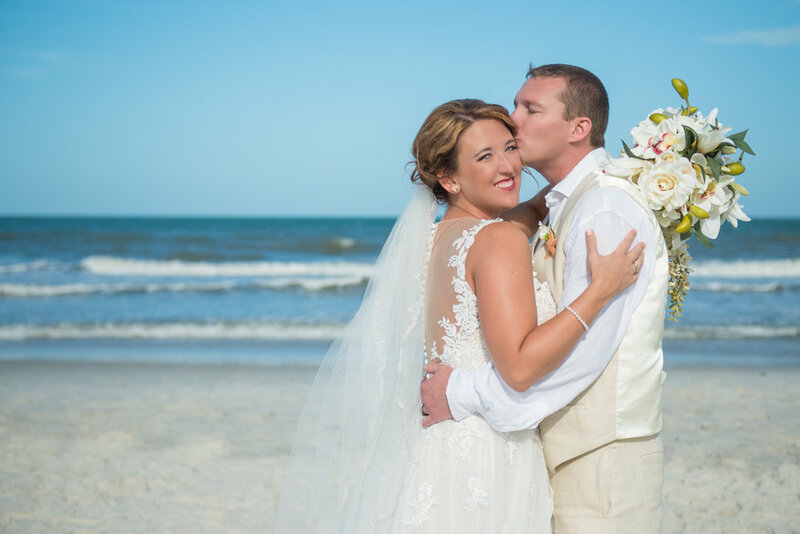 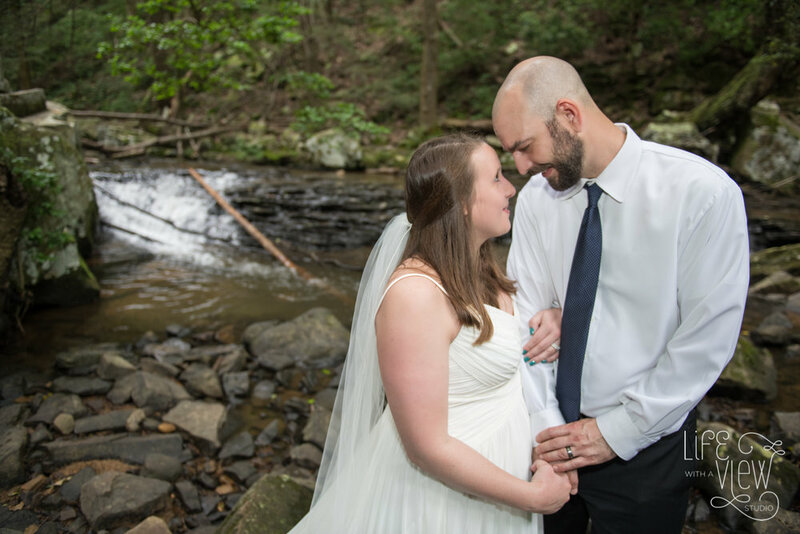 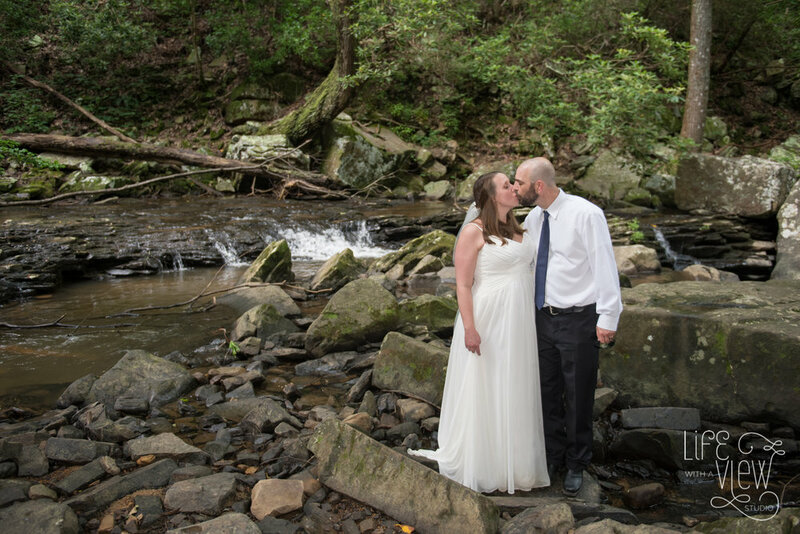 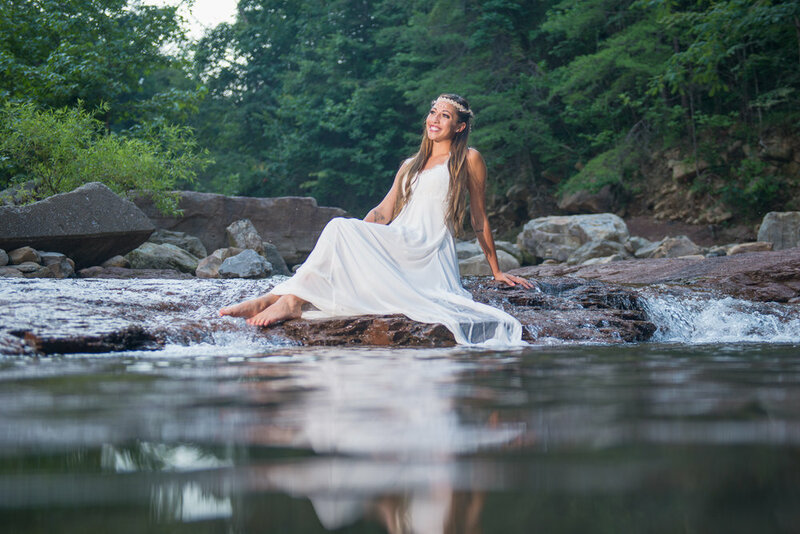 From hikes to the top of mountains and waterfalls to beautiful beaches in remote locations; we are your team to capture your first adventure as husband and wife. 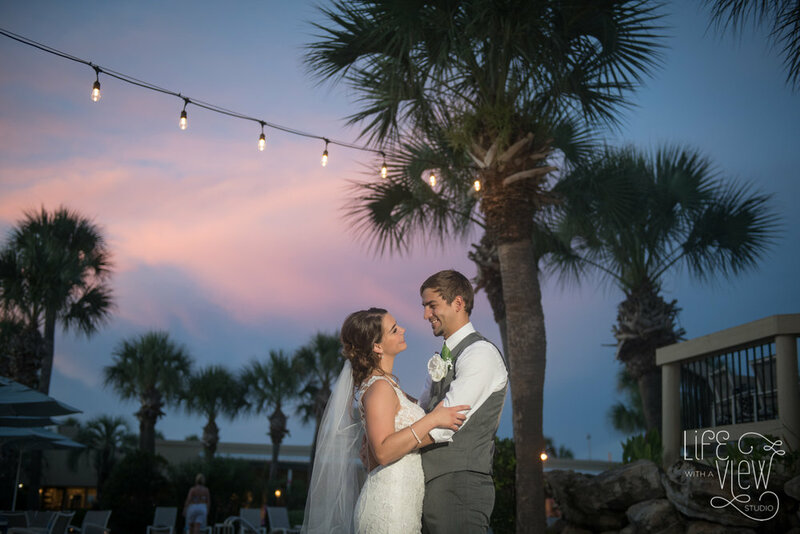 If you are planning a Destination wedding, adventure wedding, elopement, or engagement we would love to come along to capture this priceless moment. 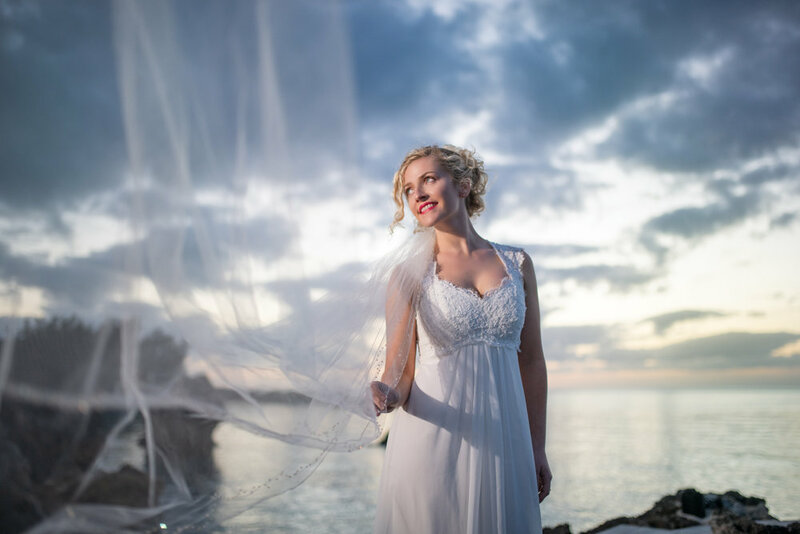 Email us to find our affordable destination wedding and elopement photography packages. 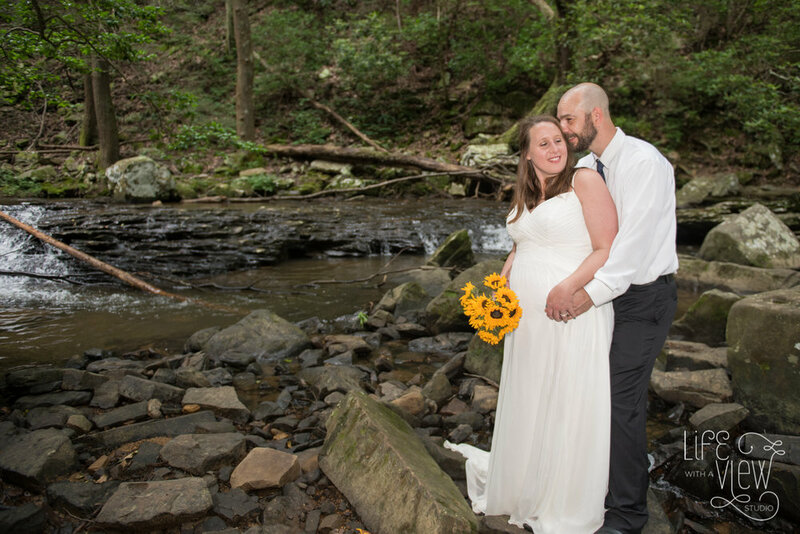 Local Elopement Packages start at $499.